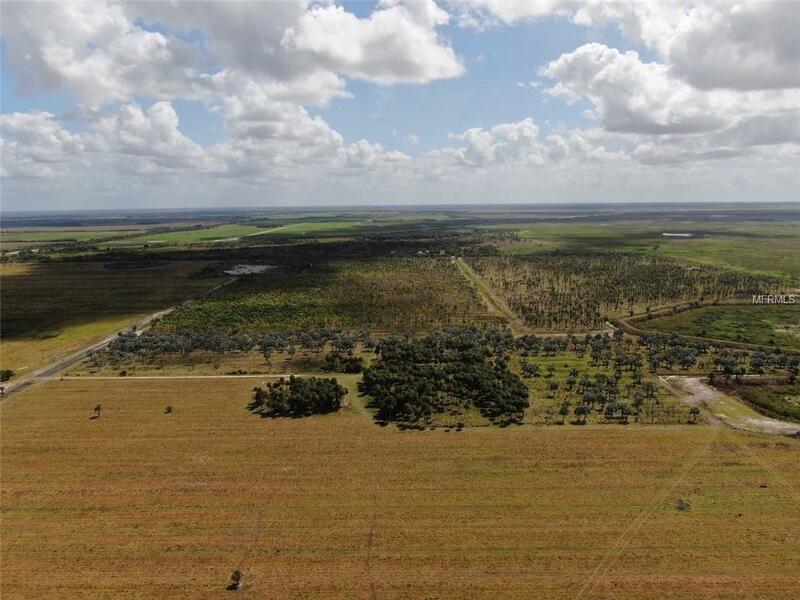 632+/- acres under WRP easement in Glades County, FL near Lake Placid. 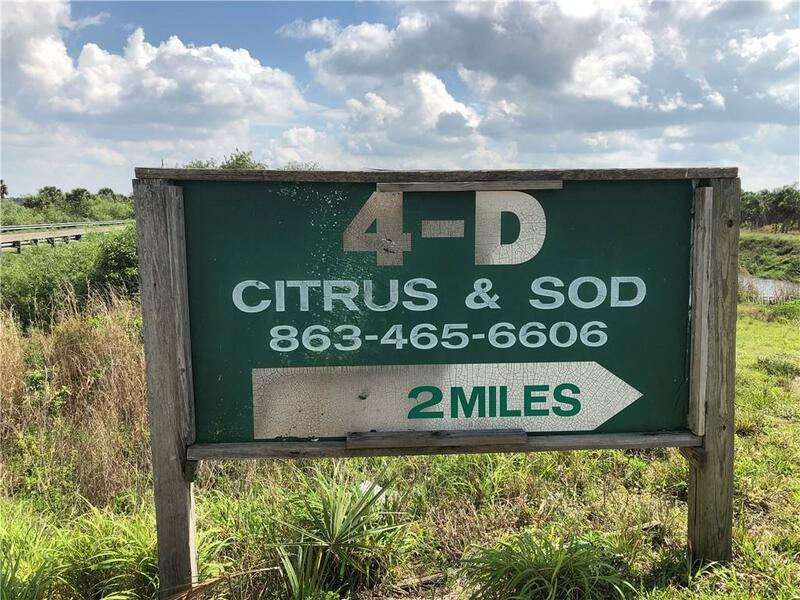 Priced at $2800 per acre. There are 2 parcels. 188.46 acres and 444.40 acres. Great grazing land. There are 7 artesian wells on the property. Listing provided courtesy of Tarpon Blue Real Estate.